What is the difference between Hosted or On-Site Telephone Systems? 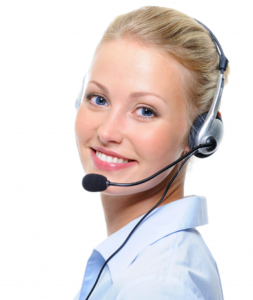 Before choosing a telephone system there are two fundamental considerations. 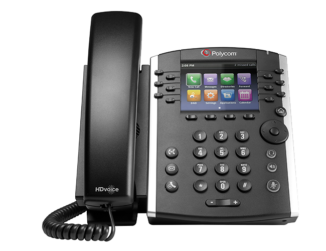 Do you want a traditional PBX/System which is physically on site or would you prefer a Hosted Telephone System which works via your broadband connection? The traditional PBX Telephone system such as Samsung and NEC have been around for many years, evolving into a comprehensive call management tool for many businesses through the UK. By using a traditional phone system, you benefit from all the functionality of the Telephone System, however you do not pay for a recurring license cost each month. 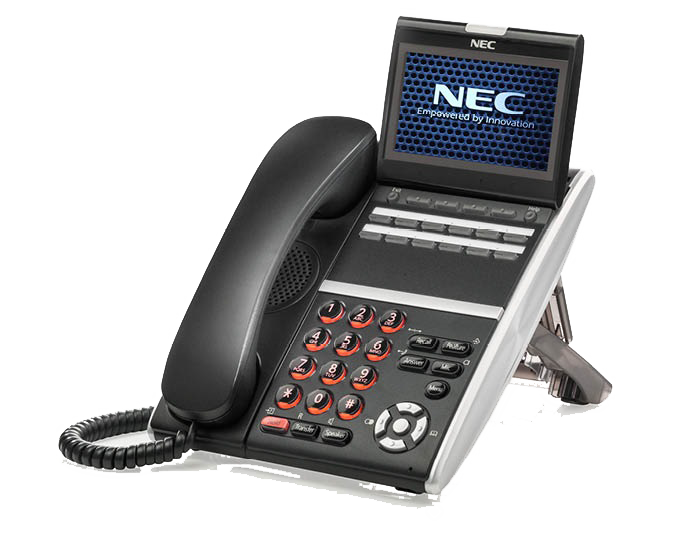 It’s true that your business will outlay more capital initially on having a Samsung or NEC telephone system, however once that system is paid for you do not have a recurring license cost per handset, which is particularly useful if you need additional handsets which are not used very often, thus your business would begrudge the monthly overhead of a handset license for a phone which may be used infrequently. Call costs can be equally aggressive as a hosted telephone system by implementing a SIP trunking solution, thus calls are passed via your broadband connection, reducing your call per minute rate and the overall monthly rental cost. A SIP trunk, when deployed correctly is just as reliable, if not more so than a traditional ISDN2 or 30, however as BT Openreach has announced their intention to make ISDN redundant in the near future, we would recommend that all business future-proof their business with a SIP trunking solution in conjunction with and NEC or Samsung Telephone system. Businesses often find that the savings available from their SIP solution far offsets the cost of a replacement telephone system. 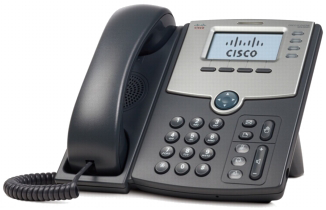 SO WHAT IS A HOSTED TELEPHONE SYSTEM? Hosted Telephone Systems are quickly becoming the natural choice for the correct type of business. They carry a lower installation cost than a traditional PBX/System, whilst considering that all they need to work is a stable and appropriately match Broadband connection. 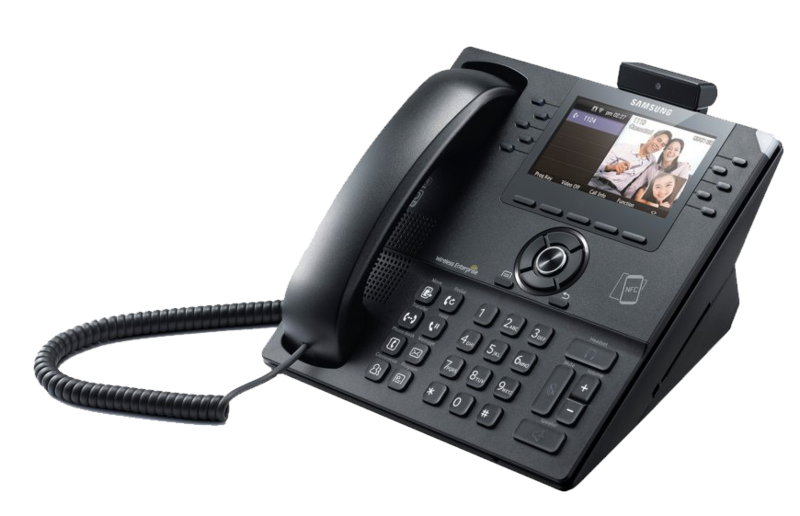 Think about the telephone system which has been on your desk for many years and how all the handsets within your business connect to this one telephone system, which is then responsible for handling all and managing all the incoming and outgoing calls, based on how the system has been programmed. Now imagine if the connectivity of the handset on your desk was not limited by environmental factors, such as the length of cable between the system and your desk, or the number of phone lines connected to your system, imagine if your handset could connect to an infinite size system via the internet, which had as much capacity as necessary and all the functionality of a traditional system, this is crude explanation of how a hosted telephone system works. As the system is already there waiting to be connected to, avoiding costly set up costs and all the configuration which is usually done by a trained engineer is done via a user friendly portal which almost anyone can use after a simple training session. Call recording, Auto Attendant and call queuing all comes as standard, with a minimum license cost each month for each handset. You do not require Openreach to install any physical phone lines and this system can even run from a 4G dongle if necessary, ensuring wherever there is an internet connection, you can plug this phone is as if you were sat at your desk. The App also sits on your mobile phone, allowing you to record and answer your desk based calls whilst on the move, which can be very beneficial to small business users. L A Comms have our own certified engineers who install and maintain your system. If you have a physical telephone system, usually a business considers taking a maintenance agreement. This ensures that should the system, handsets or internal components fail, our engineers will be sure to have you up and running in the quickest possible time. Our engineers keep a copy of your system configuration, therefore even if the worst should happen such as a complete business telephone system failure, we can have a new piece of equipment shipped to site and our engineers will have everything back up and running without any change to your system configuration. As with any piece of technical equipment, handsets, Line Cards etc can from time to time fail and when you have maintenance in place through L A Comms, your business can knows that regardless or any eventuality, our experts have it covered. When installing a telephone system, your business needs to have confidence knowing that the understanding of the consultant who sold the system is also reflected in the skill of the engineer installing the system. L A Comms has over ten years’ experience installing Business Telephone Systems and our certified engineers plan, execute and implement system installation with precision and care. We understand that not everything has been considered prior to installation and this why our training Samsung and NEC engineers are able to adapt to reconfigure and make any changes your need whilst on site. Even if you are not sure exactly what your business needs, our expert consultants and engineers form a comprehensive team to understand your business, before putting forward a proposal for what is needed. We take the time to do our due diligence and fully understand your business and its future goals, ensuring that between our experience and technical expertise, we find the right system for your company and ensure it is deployed effectively with minimal disruption.